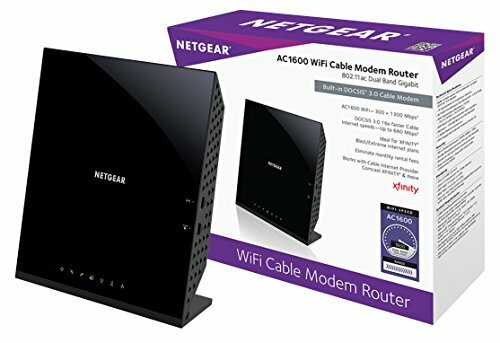 Turn off your modem, connect your router, then turn your modem and router back on. Most routers come with some built-in settings and the device works out of the box. Check the actual modem sticker for an SSID and WiFi password – usually denoted as WPA or WEP. If you want the new router you purchased to actually route and do firewall functions, you have to put the AT&T gateway into "bridge" mode. This is basically opening up all firewall rules by setting up the DMZPlus settings in the firewall and passing the AT&T assigned IP address through to your new router.